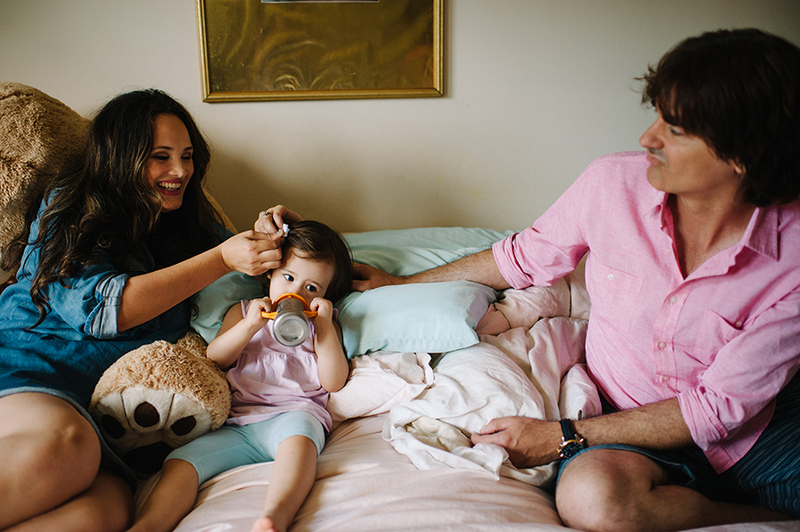 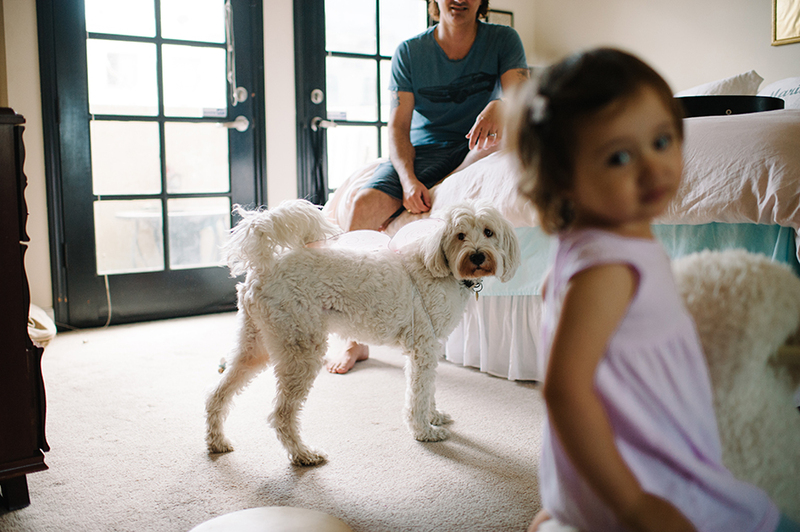 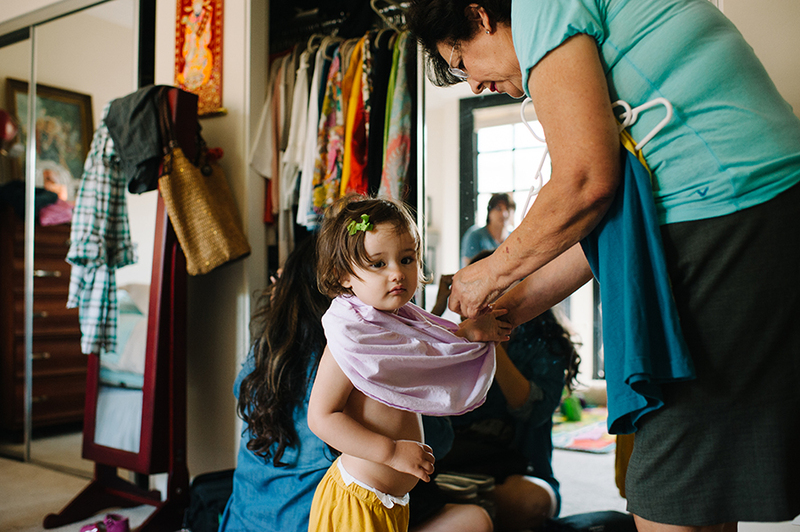 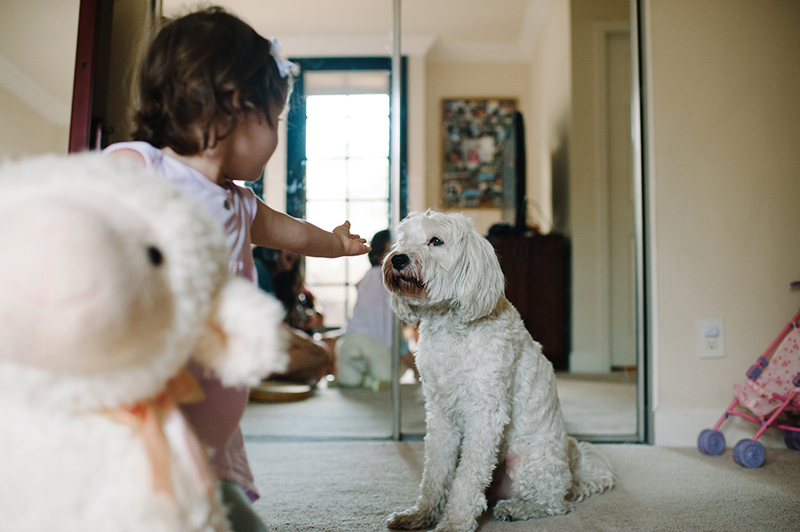 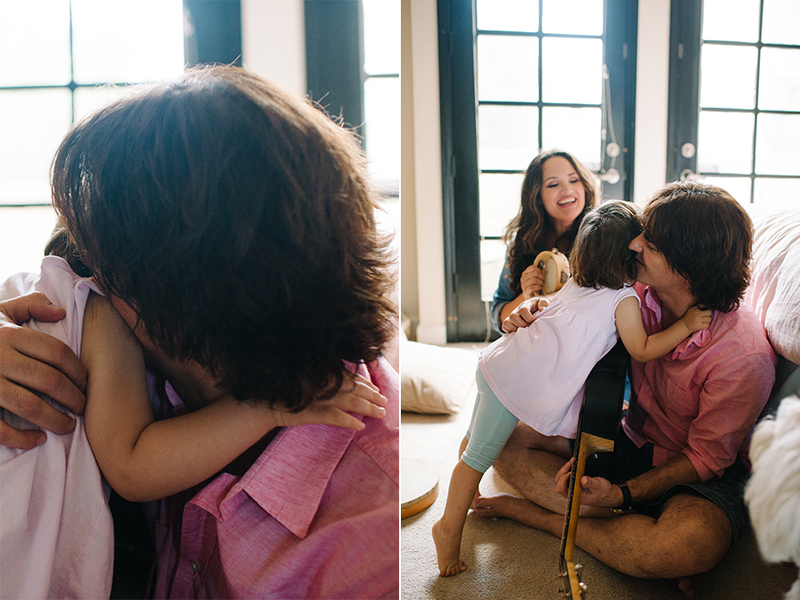 I spent some time with the Adrian family in their home a few months ago. 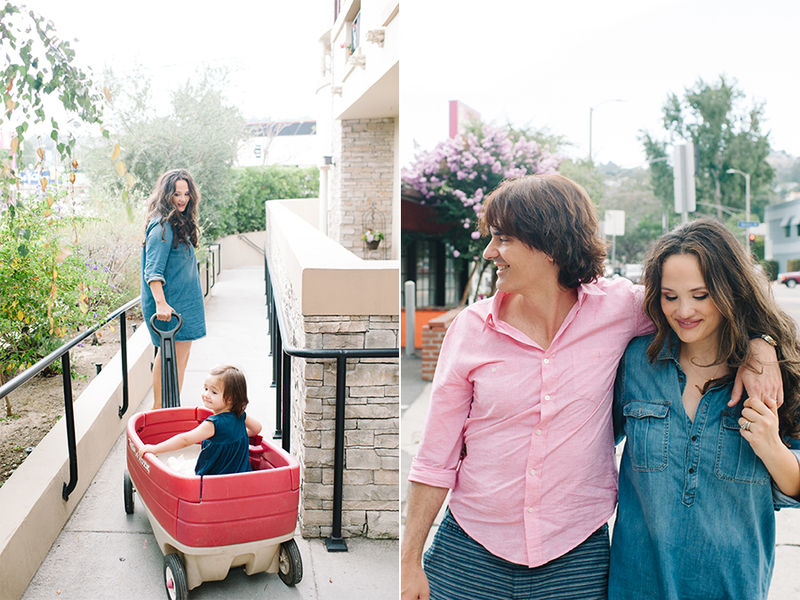 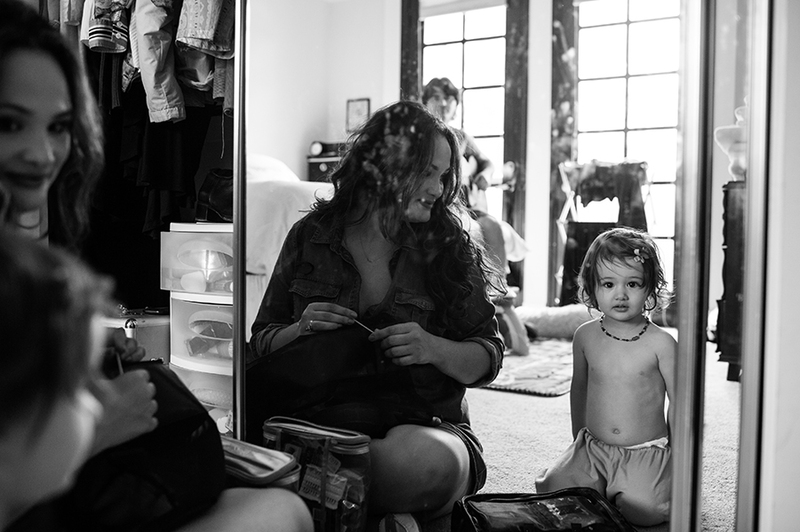 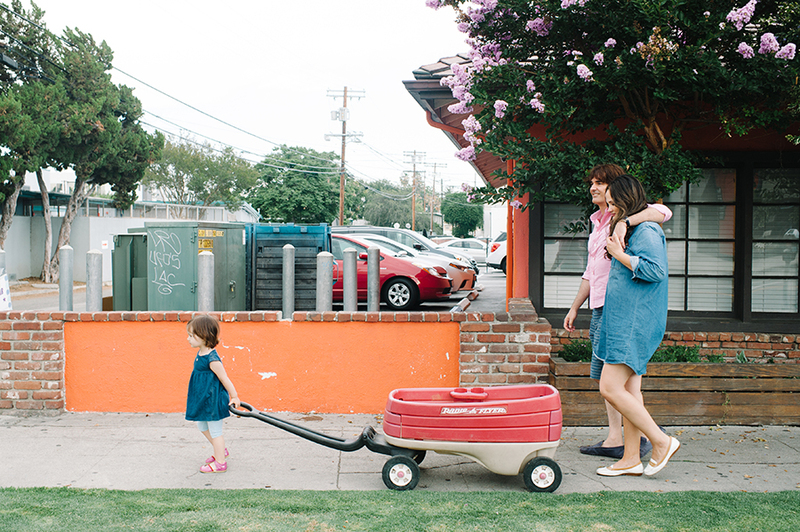 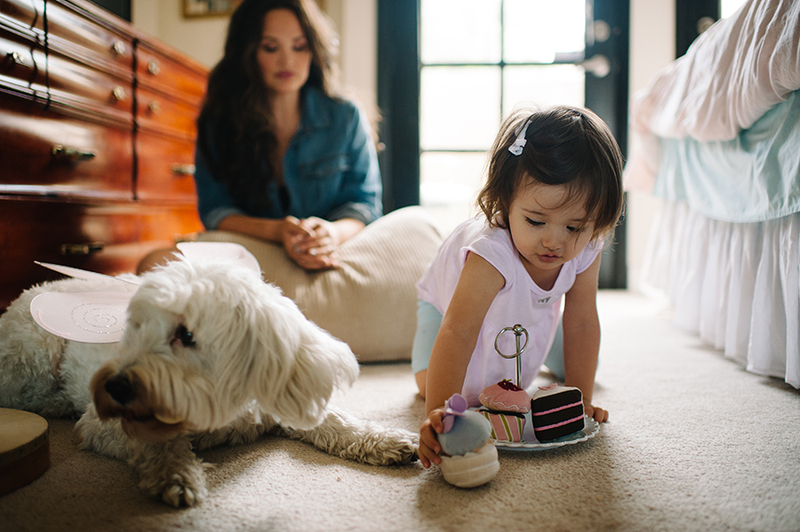 I love when a family shows me who they really are and allows me to sit back and shoot while they carry on with life. 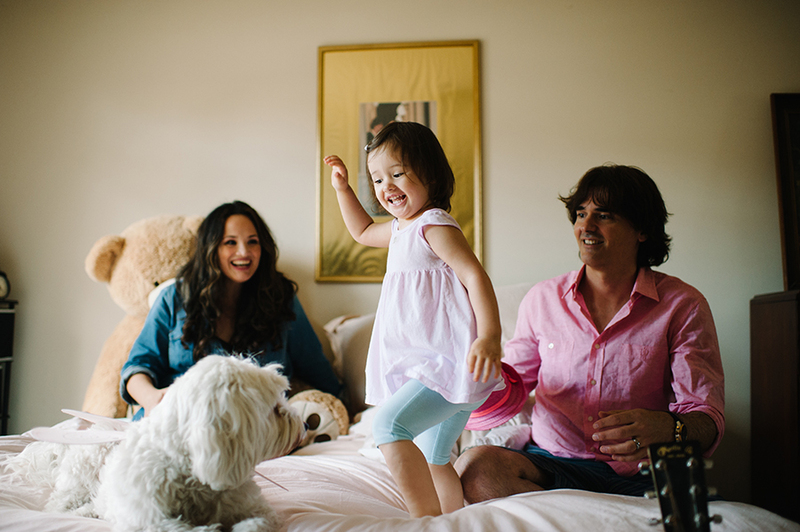 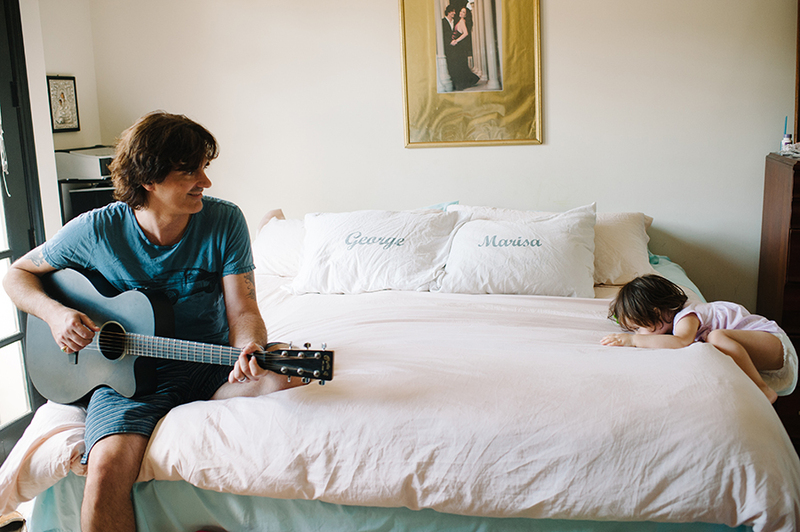 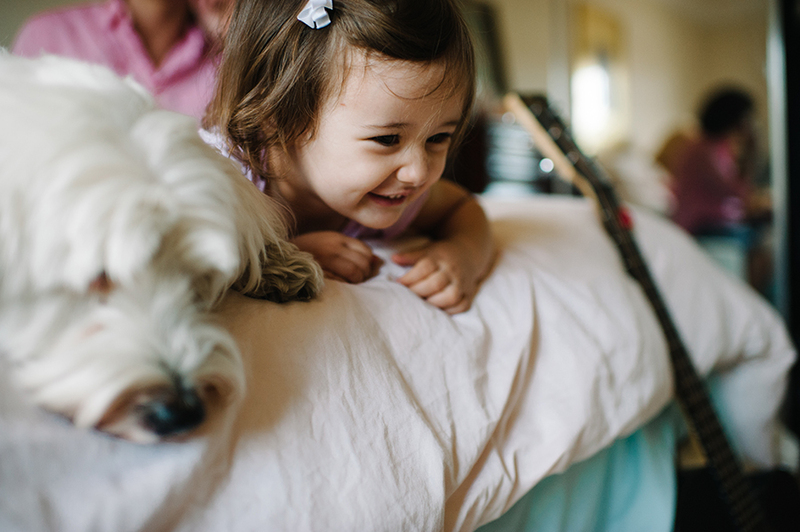 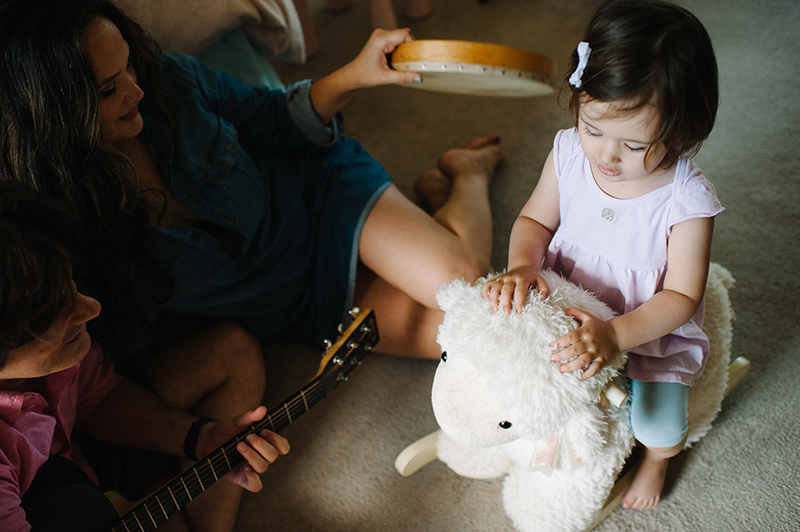 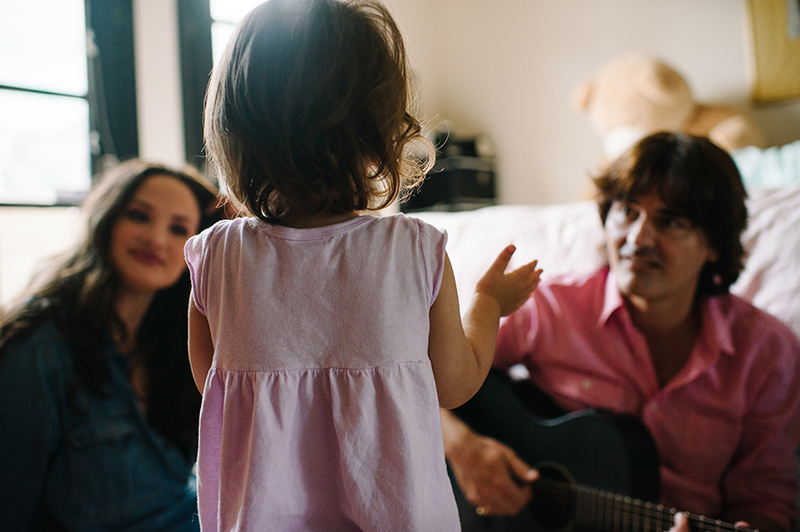 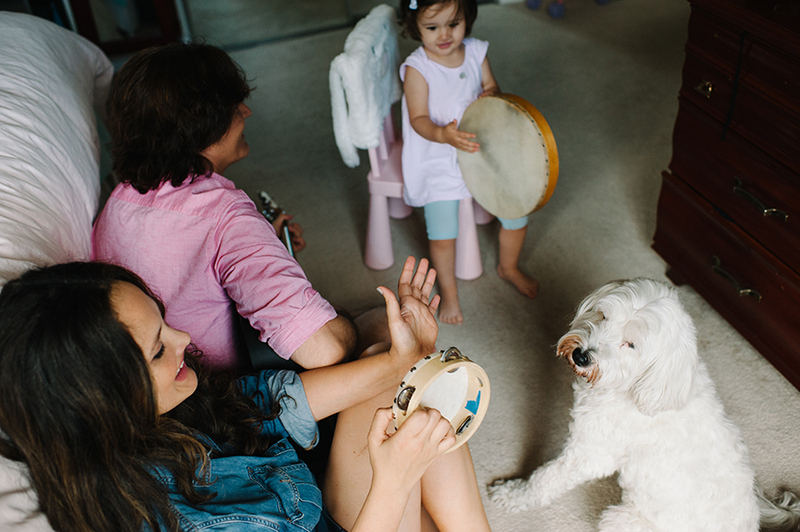 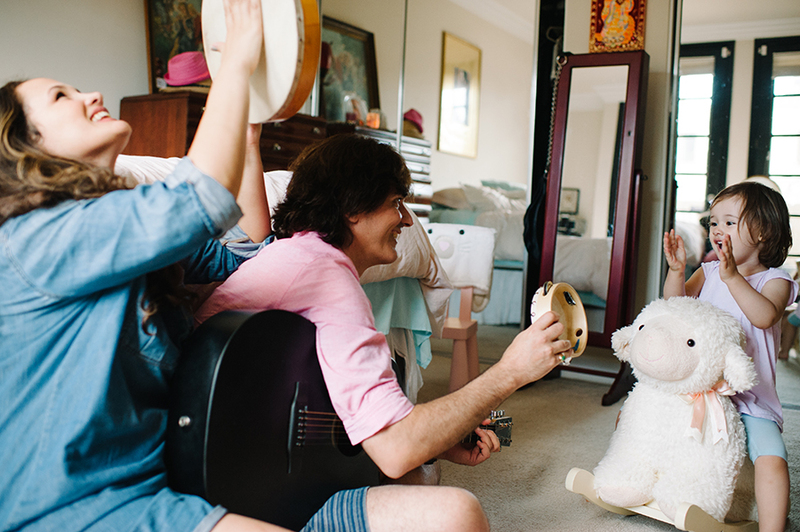 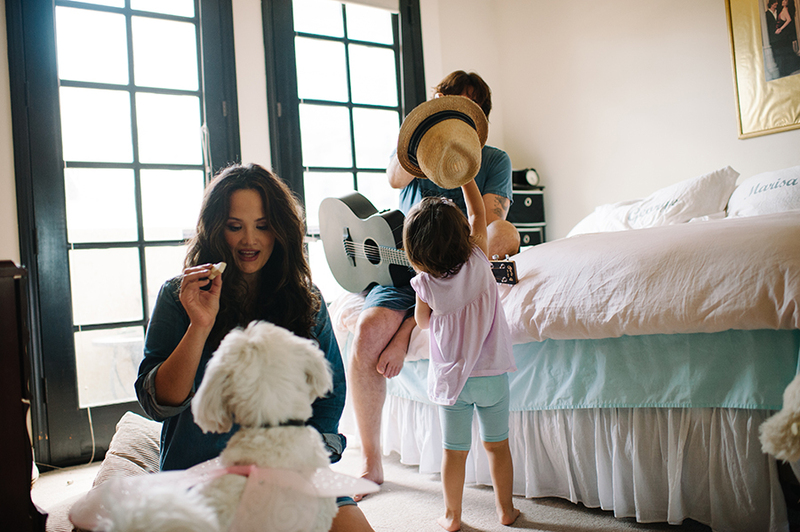 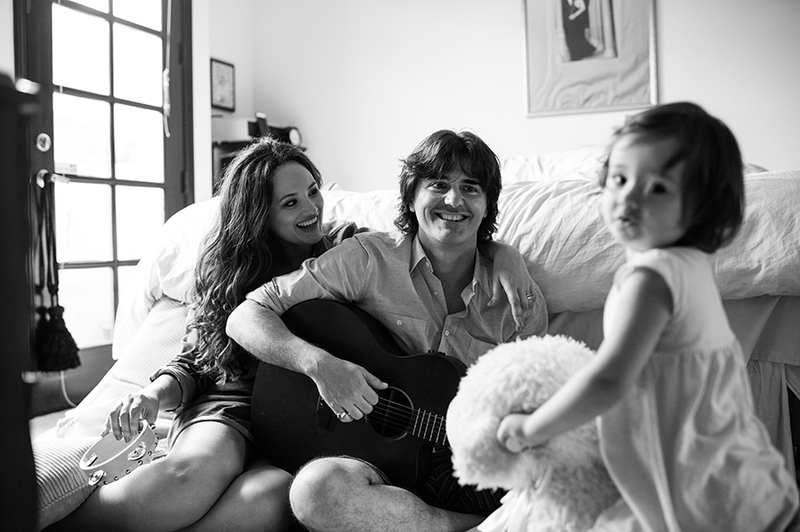 This family loves music, as you'll see, and it was so great to incorporate that into our session!